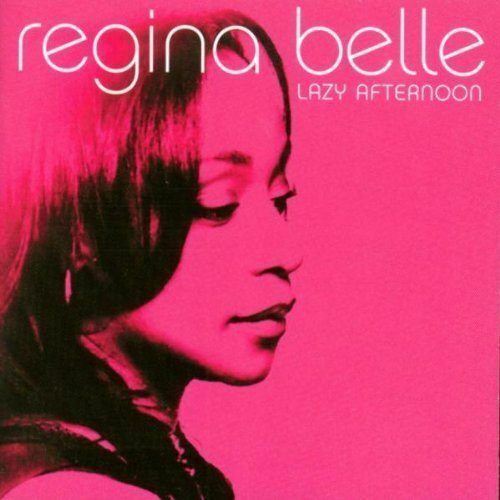 Rewind Review: Regina Belle "Lazy Afternoon"
Ok. So you’re back at work. The high of being off of work for most of the last two weeks has worn off as coworkers are already tap dancing on your last nerve. 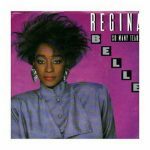 Never fear, Regina Belle’s heavily slept on cd “Lazy Afternoon” can soothe even the most savage beast. 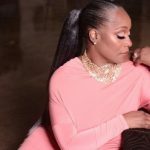 Regina Belle has successfully tried her hand at jazz stylings in the past, but on “Lazy Afternoon”, she treats us to an entire album of her style of jazz. The title track invokes a feeling of exactly what the title infers, falling backwards gently into a soft hammock during perfect weather. “Lazy Afternoon” includes ad libs of the classic “Summertime”. You will be almost immediately cradled into a mellow, Sade-like vibe. “Fly Me to the Moon” is not only the remake that you would expect, but also melds beautifully into “What Are You Afraid Of?”. The remake of the Isley Brother’s “For the Love of You” includes an intro of “The Love I Lost”. “Moanin’” has a “church” feel, in the vein of a jazzy version of “Nobody Knows the Trouble I’ve Seen”. The collection closes with a rendition of “Try a Little Tenderness” from a woman’s point of view. Even if you are still on vacation (lucky you! ), “Lazy Afternoon” is excellent music to have in the background while you are cleaning your house or while you are hosting your latest house party. The even better news is that a new copy of “Lazy Afternoon” is currently available for less than $6. Prices change regularly, so pick this one up today. I’m headed to Amazon to buy a third copy for my car.